Who are the members of the PCLA? The consortium was formed in 2014 by the presidents of Bryn Mawr, Dickinson, Franklin & Marshall, Gettysburg, Haverford, Juniata, Muhlenberg, Swarthmore, Ursinus and Washington & Jefferson Colleges. Lafayette College joined in 2015 bringing our current membership to eleven. Where does the consortium’s funding come from? The consortium's founding was made possible by a generous grant from The Andrew W. Mellon Foundation. Additional funding has been provided by The Teagle Foundation, Arthur Vining Davis Foundations, and the Booth Ferris Foundation. The consortium’s operating budget is supported by dues collected from our member institutions. What is the PCLA's mission? The PCLA strives to enhance cross-institutional knowledge among our members in order to improve the quality of our institutions and programs as well as to create opportunities for cost efficiencies. The consortium’s activities will contribute to the national conversation about how America’s liberal arts colleges can address concerns such as increasing access and opportunity. Continually improving the quality of academic programs. Enhancing, and expanding access to, faculty development initiatives. Providing support for diverse institutional cultures. Affirm the primacy of presidential leadership. Conduct all business in a collegial manner. Encourage full participation, whenever possible. Establish rigorous self-assessment criteria with periodic review. Facilitate senior staff collaboration across campuses at multiple levels. Maintain the flexibility to investigate new ideas. 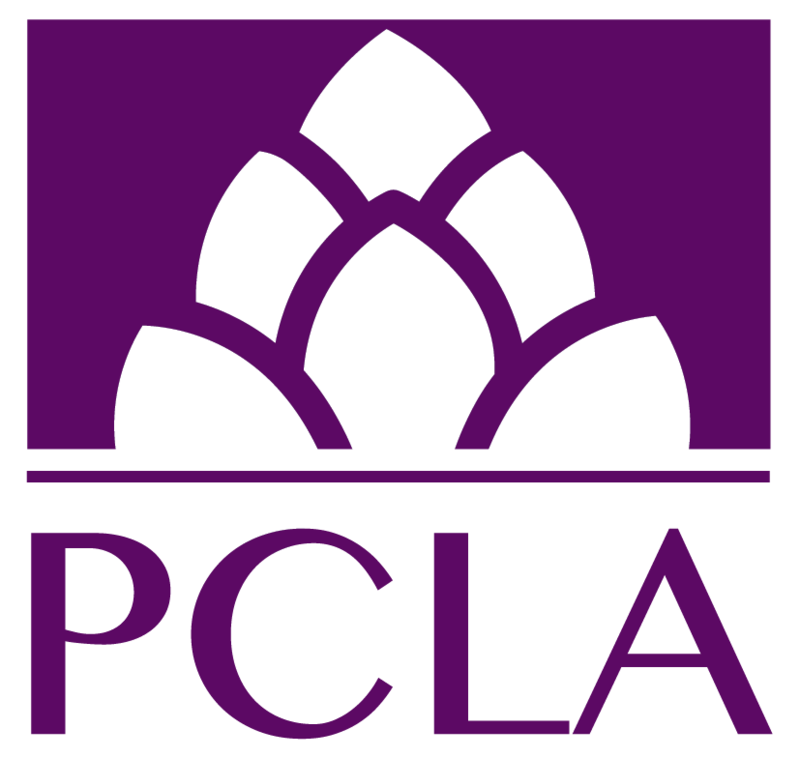 What is the significance of the PCLA's logo? Purple was chosen to complement the palate of our consortium members, most of whom incorporate blue, brown, red and orange in their traditional colors. The pinecone was chosen as our symbol to represent the Eastern Hemlock, the state tree of Pennsylvania. The squared logo incorporates a rectangular version of the pinecone, symbolizing the approximate shape of Pennsylvania. The PCLA would like to acknowledge the consulting work of Pennant Creatives and the designing talent of Jason Pohlig in the creation of our logo.